Bharat Lifestyle brings to you modern and comfortable sofa set for your living room. 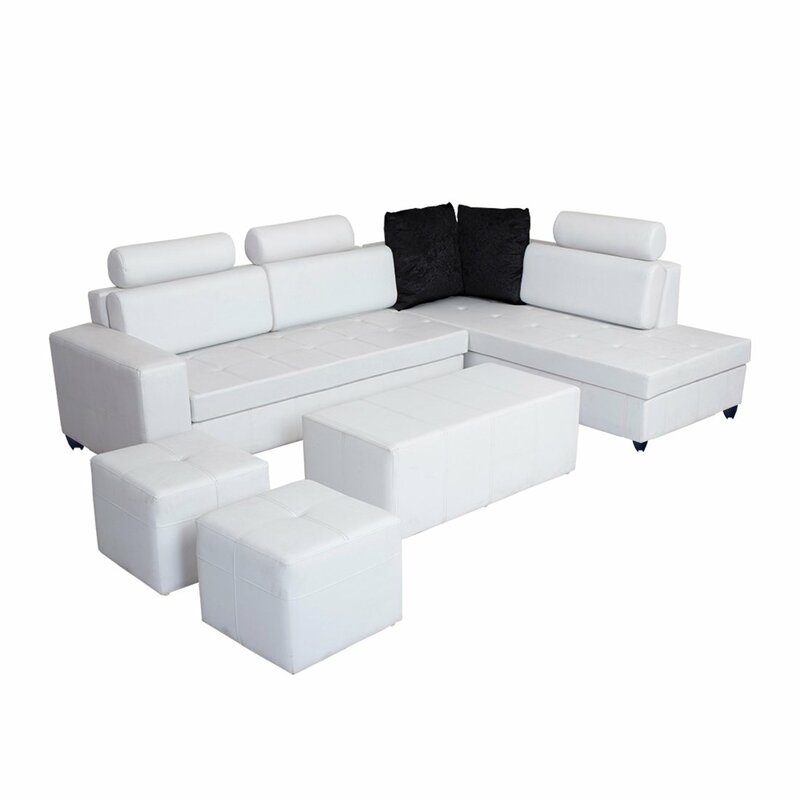 Bharat Lifestyle Orchid 10 Seater Leatherette Corner Sofa 3+D+CT+2P is made of Acacia wood. It has an elegant design which enhances the interior decor of your living room. Designed in such a way, the sofa is comfortable to sit. The best part, it comes with good price without compromising on quality. Buy this sofa today!